The Rotary SPO10 delivers everything your shop needs including the original single piece “double S” shaped column, true asymmetric columns, three position flip-up adapters, & available 2-stage arms with thread-up. 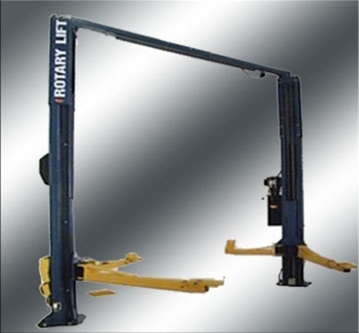 Our most popular Rotary 10,000lbs.-Capacity Two-Post Symmetrical Auto Lift. 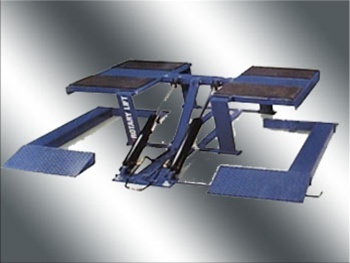 This surface-mounted, frame-contact lift, designed for normal shop applications. 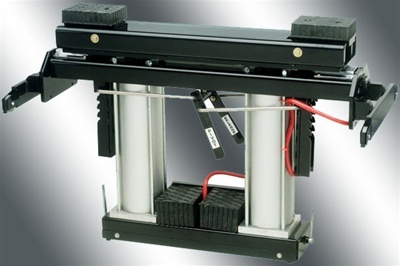 This standard-height lift features a 78-1/4" rise and requires 220V 20-amp single-phase electric for operation. 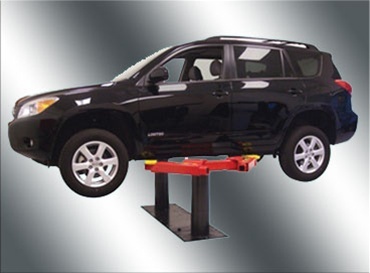 This auto lift requires 11' 9" of ceiling height for installation, with a recommended bay size of 12' x 24'. 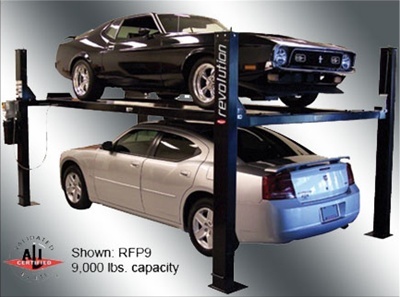 Be the first to review “Rotary SPO10 10,000 lb Above-Ground Two Post Lift” Click here to cancel reply.